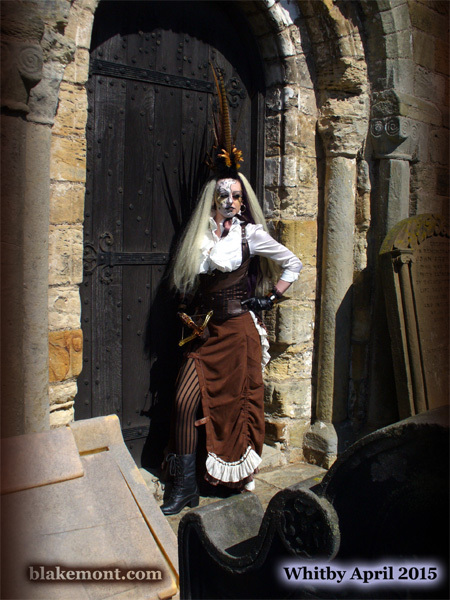 Whitby Goth Weekend, April 2015. WGW turns 21! Okay, so now we climbed the 199 steps leading to the Church of Saint Mary and the cemetery surrounding it. Photographers huddle around the entrance of the church—the show is on! 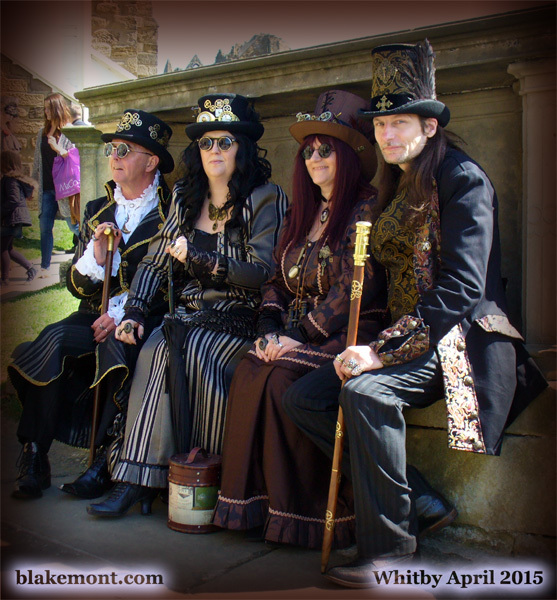 Whitby Goth Weekend, April 2015. Gothic fantasy model. The lighting is perfect, making colors rich and vivid. We meet gorgeous models competing for the attention of numerous photographers and visitors. 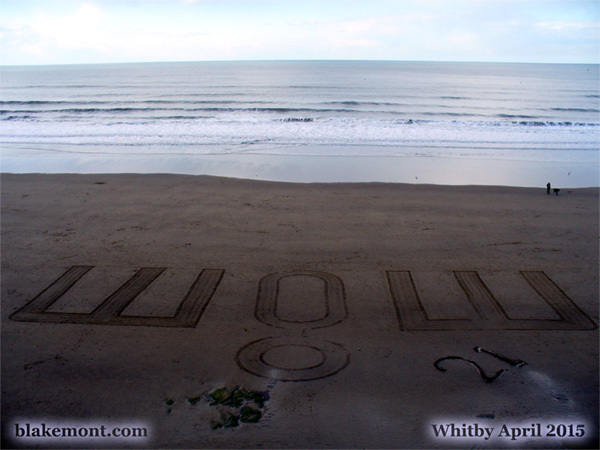 Whitby Goth Weekend, April 2015. Elegant Victorian steampunks! I saved my favorite image for the end. 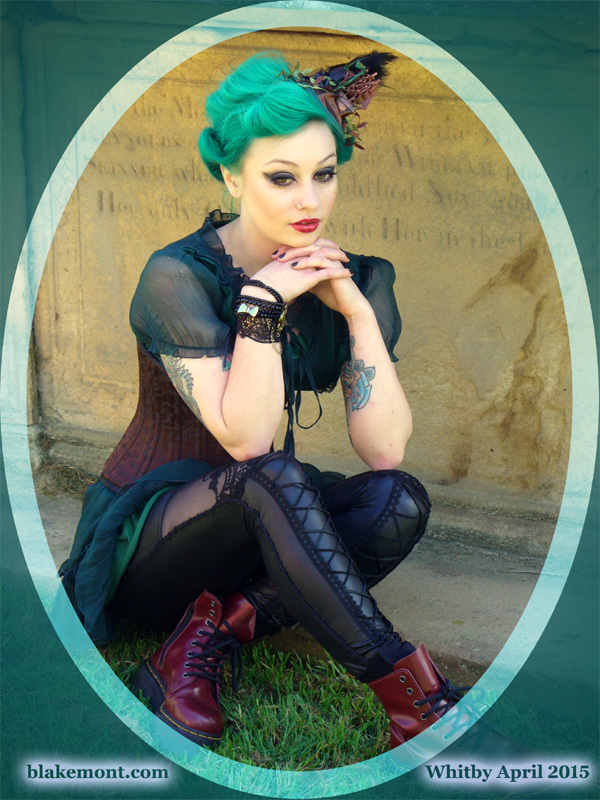 Amid grim tombstones, we meet a lovely fae straight from an urban fantasy novel! What a delightful encounter, isn’t it? 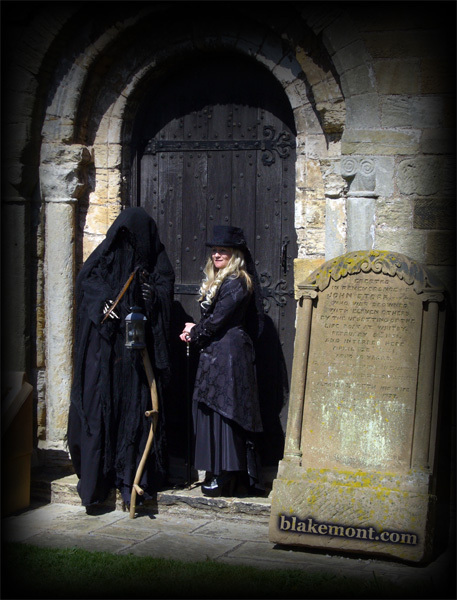 Whitby Goth Weekend, April 2015. A lovely fae straight from an urban fantasy novel! I would like to thank all the lovely people who allowed me to take a picture of them. Very kind of you indeed!